Home › Step Up Program › What is Step Up? What is Step Up for Mental Health? 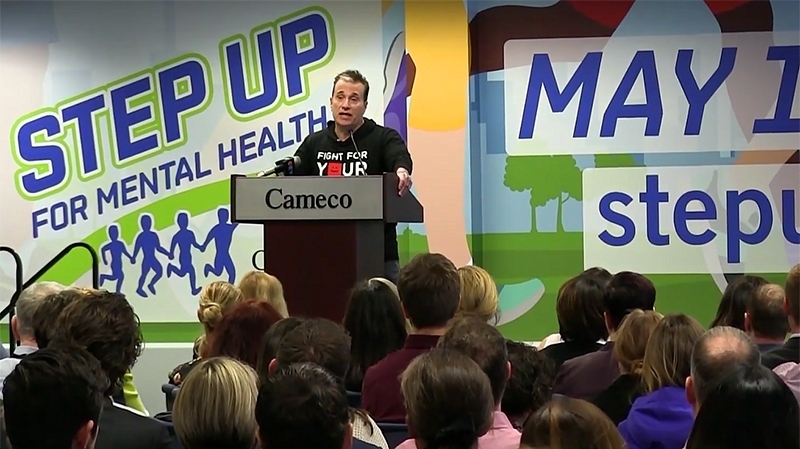 TSN Radio's Michael Landsberg was on hand in Saskatoon to help launch Cameco's new community mental health project called Step Up For Mental Health in Saskatoon. 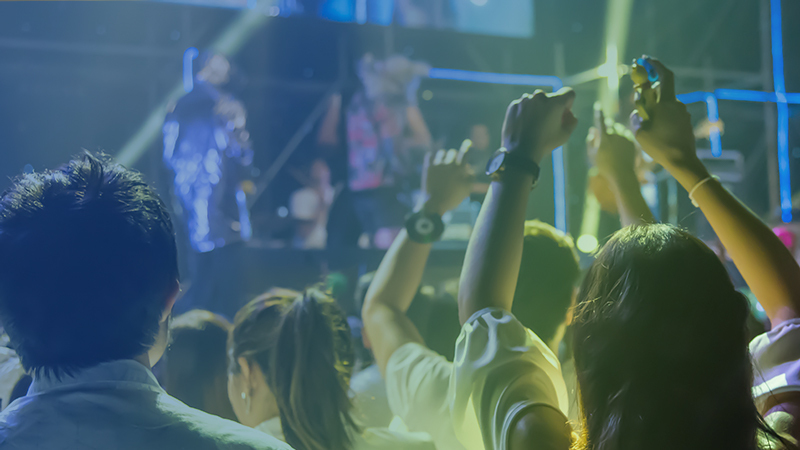 Introducing Step Up for Mental Health, powered by Cameco. 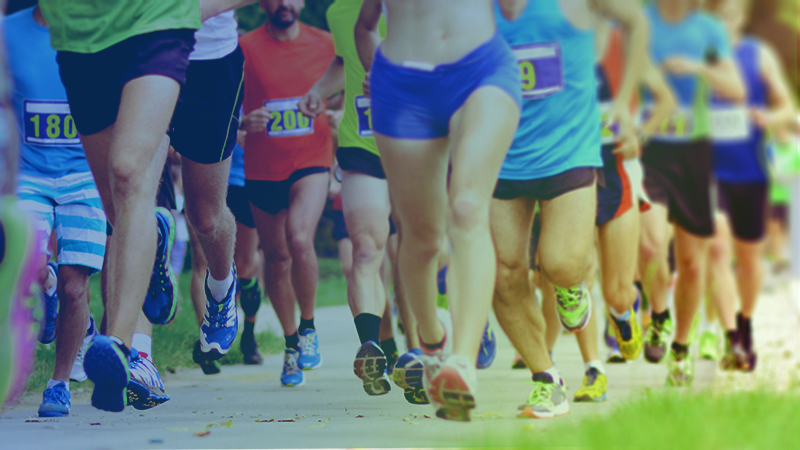 A 5K/10K run/walk through Saskatoon's scenic river valley with live bands, unprecedented course atmosphere and a post-run concert at the Bessborough Gardens. Quite simply, it’s about making a difference for a cause that touches us all. Did you know that 49% of Canadians feel they’ve suffered from anxiety or depression but have never sought help? It’s time to Step Up for Mental Health!